The DA says effective land reform can be implemented without amending the constitution. The DA said in a statement on Friday that it was encouraged by the fact that various groups that made oral presentations to the joint constitutional review committee (CRC) in parliament this week were of the view that Section 25 of the constitution need not be amended to implement meaningful land reform. Mbabama said the majority of the presenting groups agreed that the ANC’s lack of political will and rampant corruption led to the failure of land reform. She also added that the news of the country’s economy being in a recession does not bode well for stability and job creation in a country with almost 10 million people who remain unemployed. “To add insult to injury, the uncertainty surrounding land expropriation without compensation has already impacted investment and growth in the agriculture sector with the sector contracting by nearly 30%,” Mbabama said. Mbabama said AgriSA echoed this sentiment in their presentation that expropriation without compensation has already caused a significant lag in capital investment in the agriculture sector. She added that universities represented at the hearings this week highlighted the findings from the High-Level Panel report by former president Kgalema Motlanthe and agreed that institutional challenges and a lack of political will are mainly to blame for the slow pace of land reform. Mbabama continued: “Prof. Elmien du Plessis stated that expropriation with or without compensation does not equal land reform. “Groups such as the Alliance for Rural Democracy highlighted the lack of tenure security amongst millions of people such as those living in communal areas. This is due to a lack of protection by the ANC-led government as mandated by the constitution. 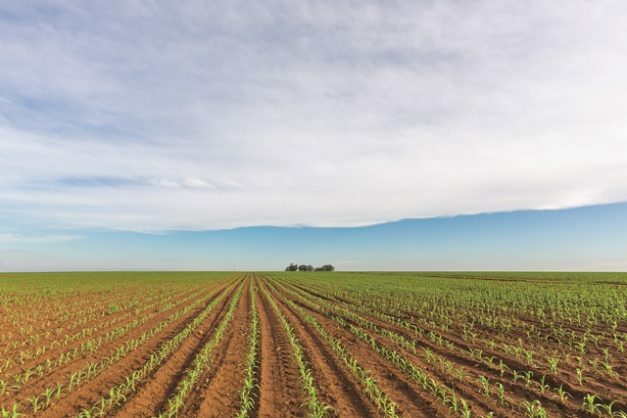 “Non-profit organisation Phuhlisani NPC also added that there is no evidence to suggest that expropriation without compensation will accelerate land reform, with the Helen Suzman Foundation arguing it is likely to delay land reform due to litigation. They added that the review of the constitution is simply a diversion tactic from the widely acknowledged failures of land reform under the ANC government over the past 24 years.